Valentine’s Day is also considered by man as Spread Love Day. We celebrate it to give our time, appreciation, and affection to those people who give us unconditional love and support. Take note, there is more to Valentine’s Day than romantic love. 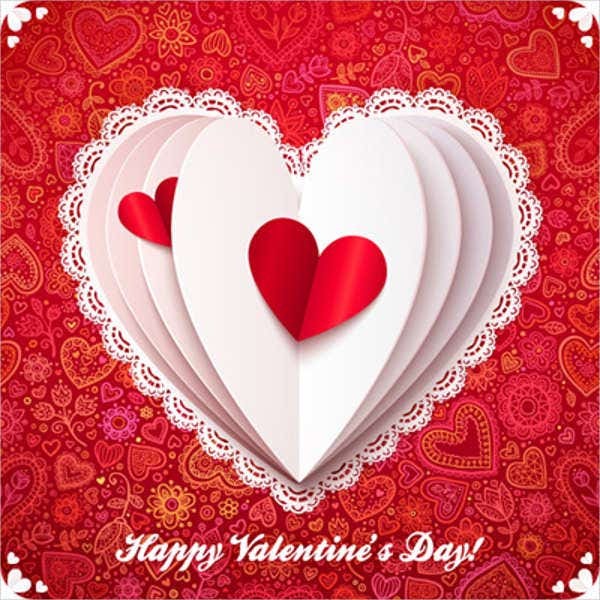 Indeed, Valentine’s Day celebrates all kinds of love, from familial love to self-love. There are various ways for one to express love and affection. 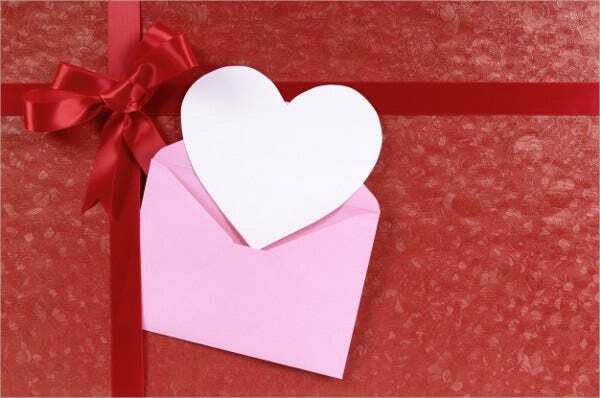 It could be manifested through the giving of gifts, going out on romantic dinners, and, the most common one, the giving of Valentine’s Day cards. 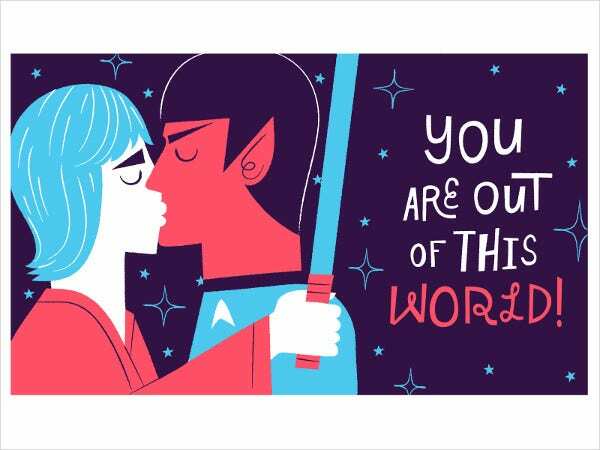 To save you time and energy, you can use and download the Happy Valentine’s Day cards from this page. 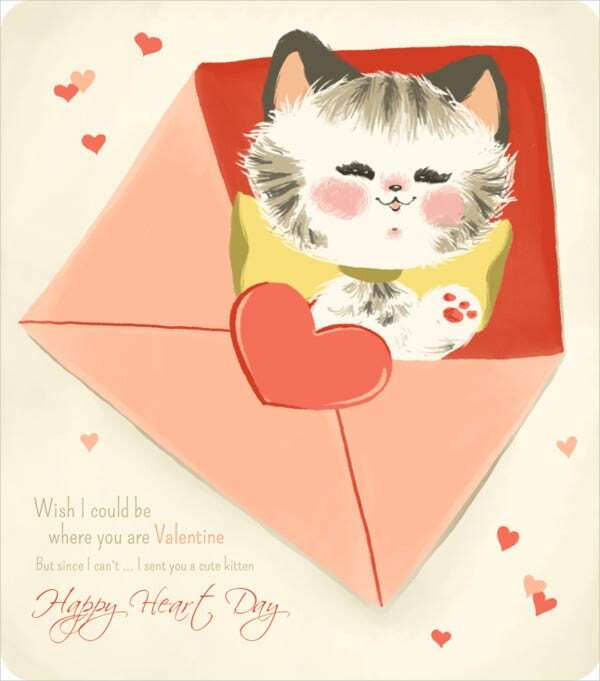 These Valentine’s Day card templates are available to download for free or licensed for a minimal amount, and they come in easy-to-modify PSD, Vector AI, and EPS formats. Check them out and see for yourself. 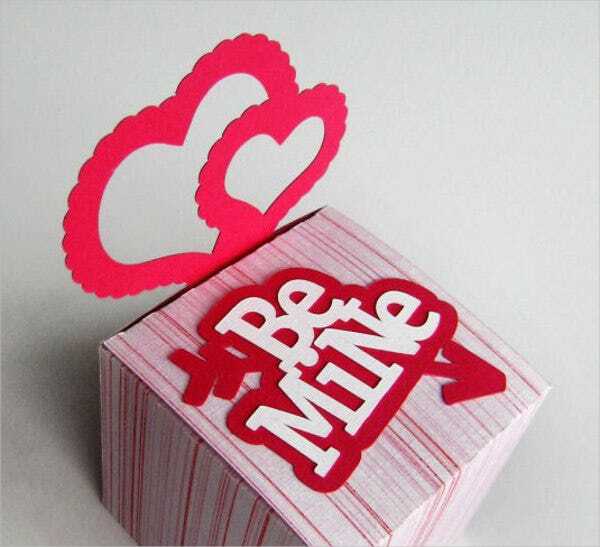 According to research, there are approximately 150 million Valentine’s Day cards exchanged annually. 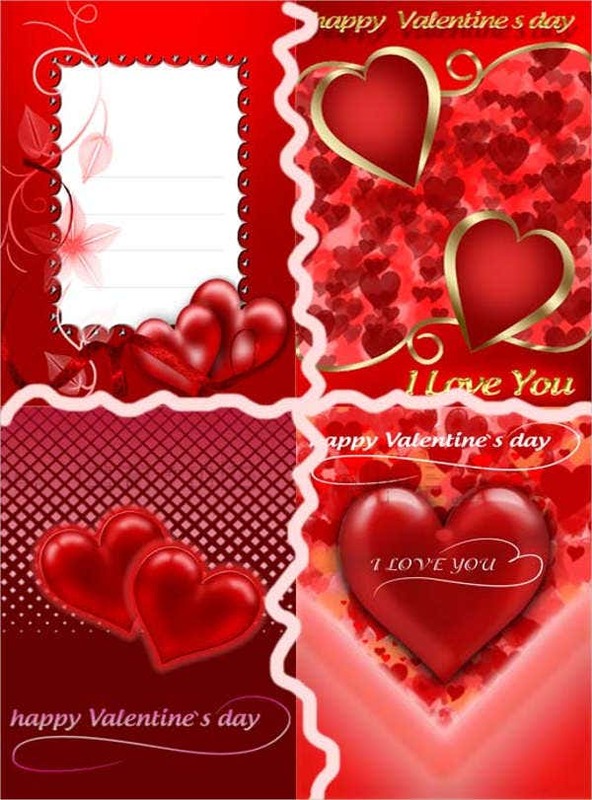 The first Valentine’s cards, which were handmade, were sent during the eighteenth century. 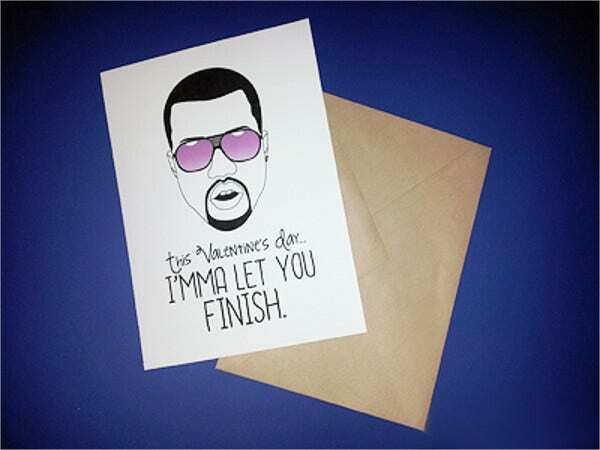 Until now, there are still people who fancy making handmade Valentine’s Day cards for their loved ones. But for those who are busy juggling a lot of responsibilities on their hands, there’s no point of worrying. You can always count on our design templates that is perfect for your loved ones. 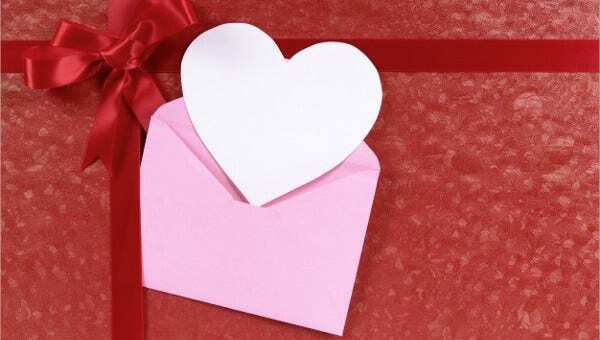 The most common elements and characteristics of Valentine’s Day cards are the ever-present hearts, kisses, balloons, “I love yous,” teddy bears, flowers, the passionate color red, and many more. Almost all celebrations need tokens to remind the people that we hold dear that we are thinking of them. 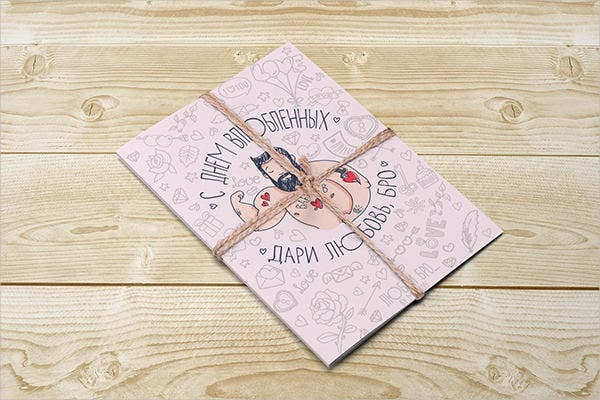 This collection of greeting card templates for many occasions will help you express in words what you find difficult to express in actions. 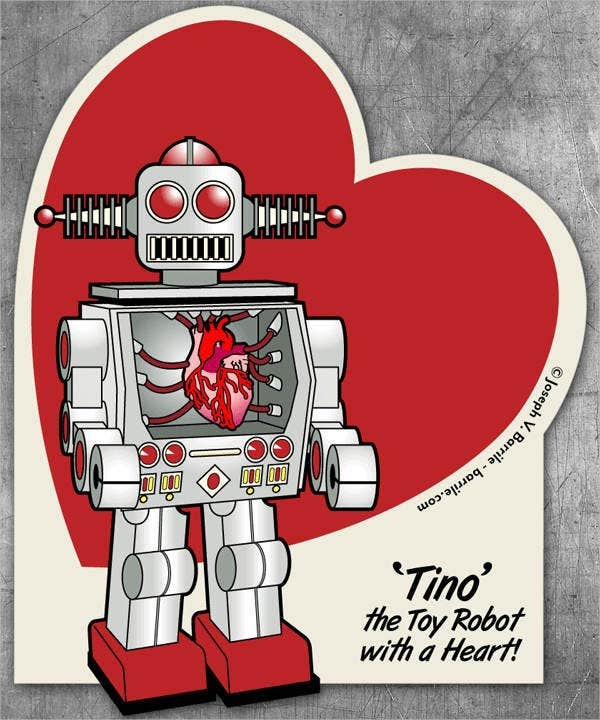 The core of Valentine’s Day is love, acceptance, and passion. Even hearts and I love yous are enough to sweeten up your Valentine’s Day. There is no such thing as a perfect design because we are subjective human beings, and our interests vary. The important thing is that the card has been made from the heart, and everything will follow through. Be in your lover’s shoes. Choose something that will bring out a bright smile on your loved ones’ faces such as their interests, favorites, and the like. Always be original. Your valentine will surely appreciate your gift more if you give extra effort such as adding your own poem written just for her or him. Let your love for her shine. The design, patterns, and messages of your card must show how much you love your other. Add a sprinkle of humor in it. Your loved ones must be smiling before and after they have read the card. Be unique and express yourself. Show the qualities that made your significant other fall in love with you. These are just hints that you may follow. 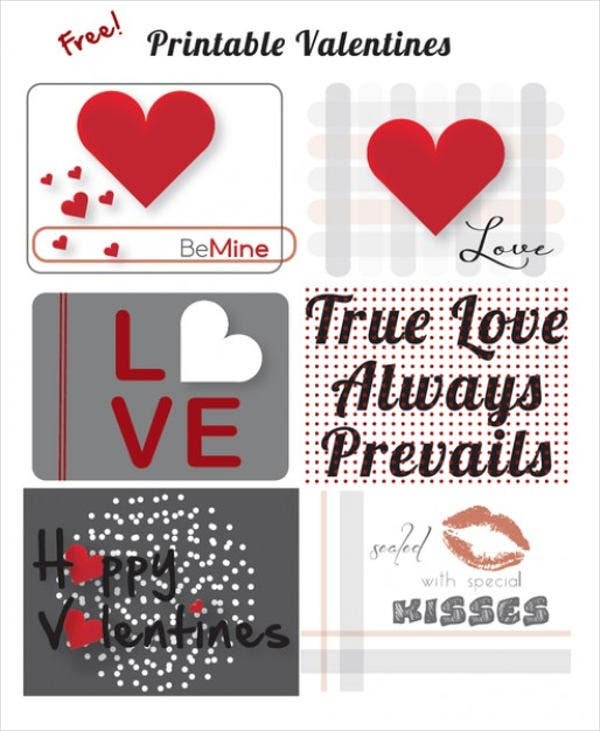 You can always download and check out our designs and gift card templates that will make your loved ones’ Valentine’s Day memorable.